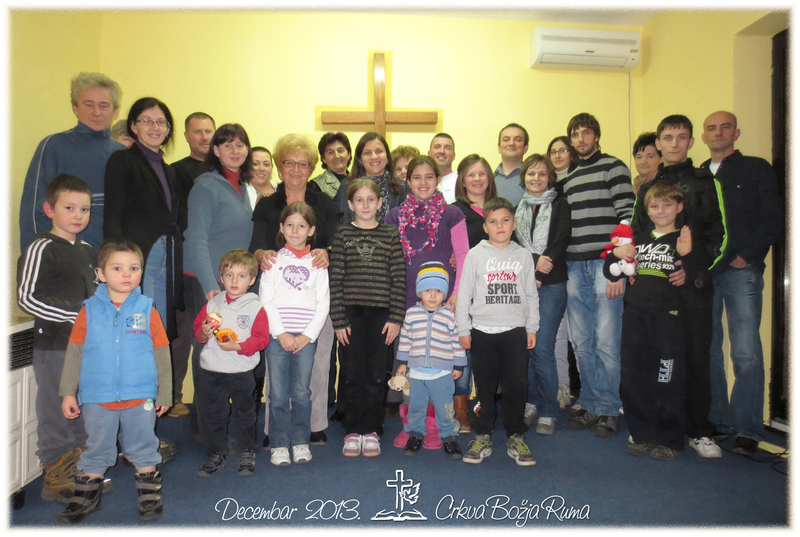 Church in Ruma wishes you a very Merry Christmas. We wish you a Joyous Christmas Season and a Happy New Year of God’s favor. Merry Christmas and a Happy New Year to you in Ruma and to all in your church. It was great to visit your church in Ruma this August and I will continue to pray for you. It was great to see you at the Eden Project this December and I expect you were delighted to see the new Oak Hall bus on its mission here in UK. We are very blessed to have such a vehi8cle on the road. We have had a good Christmas helping some others, with our family, and looking forward to next year 2014. God bless you in Ruma. I hope you have all had a wonderful peaceful Christmas! It was a great privilege to visit you and your church in August from England! God bless you all. Lorna, Oak Hall Party in August.